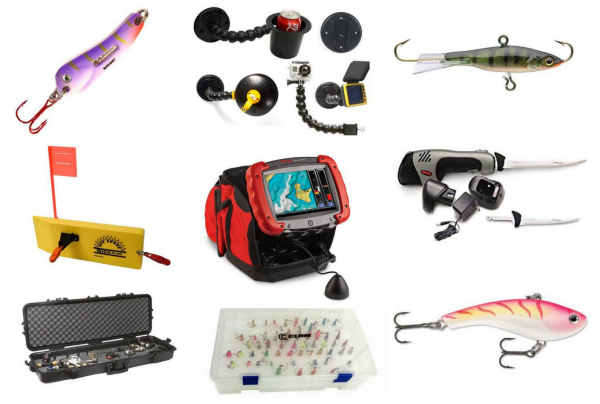 Have a fisherman/woman on your Christmas shopping list? 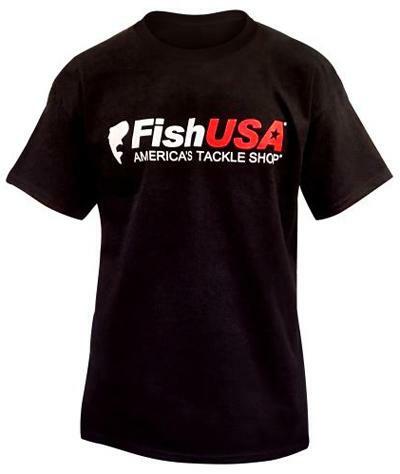 Let’s be honest: Anything from FishUSA.com would be great. 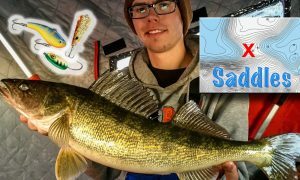 But here’s some top gift ideas for that special walleye or ice fanatic in your life — great stuff they absolutely “need” lol! 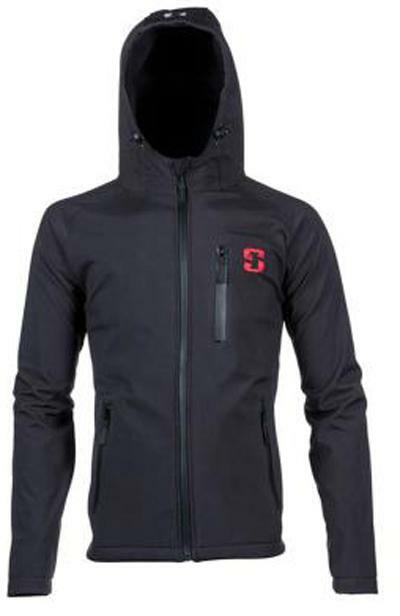 Lightweight, comfy and pretty sharp-looking — it’s a no brainer. Can’t even buy a pair of socks for that price! 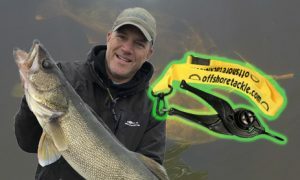 Every walleye fishermen should own a 3/8-oz PK Spoon in the color red dot glow. It’s that good when fished aggressively. 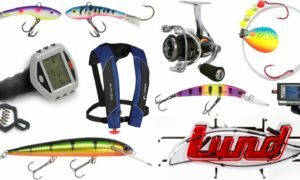 A MUST-have bait for fussy panfish. 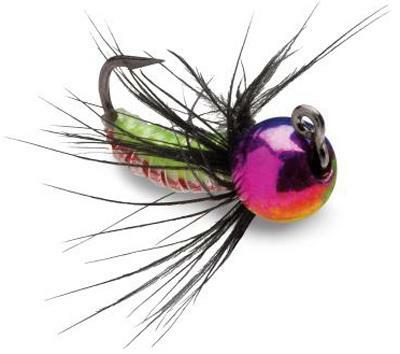 Has a compact profile that weighs the same as lead jigs twice its size. 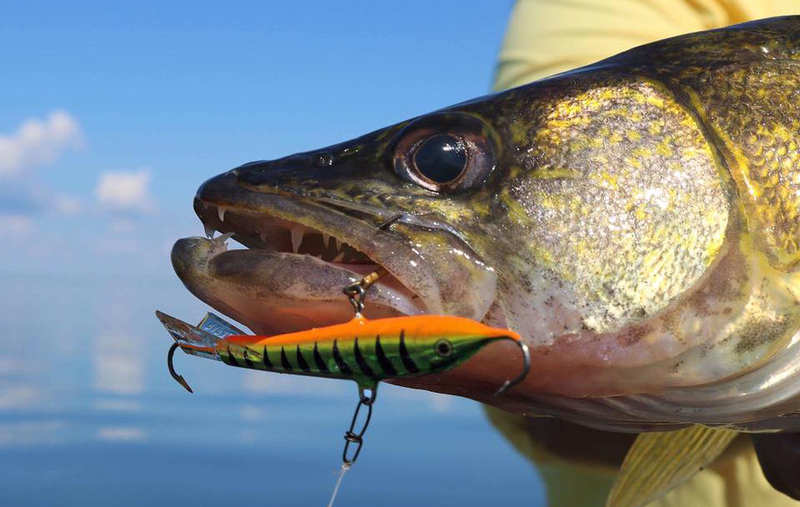 Here’s a video of it underwater, paired up with a nipped-down Trigger X Minnow — deadly combo. 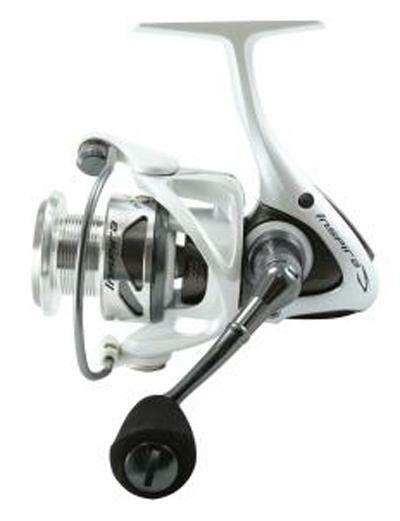 They make it a breeze to quickly swap out reels, plus they look cool…. Our favorite color is UV purple tiger. A ton of action — here’s what they look like underwater tipped with a chunk of plastic. Super-cool design. Can’t wait to try ’em. 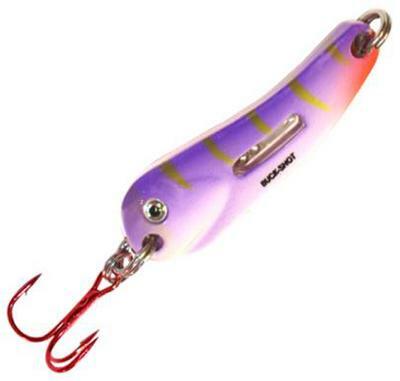 The ice can’t come fast enough for this lure. 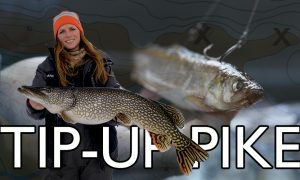 No crappie will be safe! 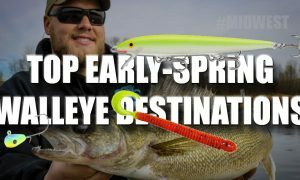 Great on pressured fish and big smart ones! 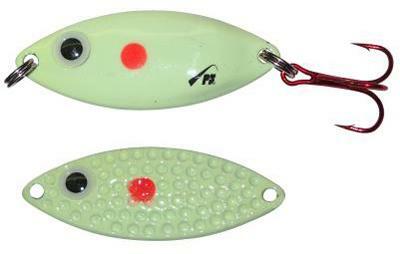 The realistic patterns allow you to slow the bait way down when there’s a fish staring at it, without scaring ’em off. 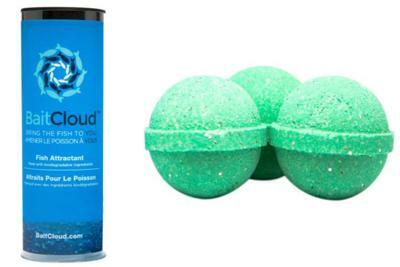 Biodegradable fish-attracting balls that bring fish to you. 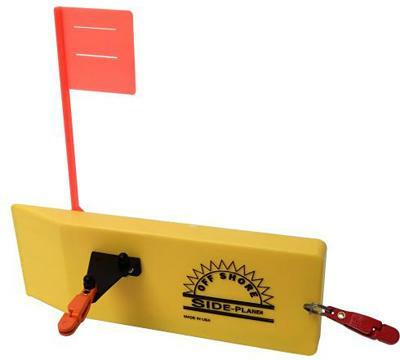 Can’t wait to try these for ice fishing…in a hole a couple feet away so your flasher isn’t affected. 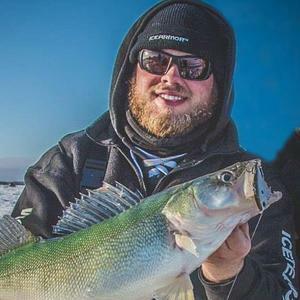 Awesome bait for hardwater walleyes — been the go-to rattlebait for Winnipeg greenbacks several years running. New glow colors this season should be killer. 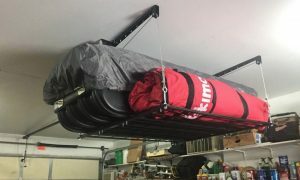 Finally a rod rack made specifically for ice rods. The large box holds 81 spoons, and the small 46. 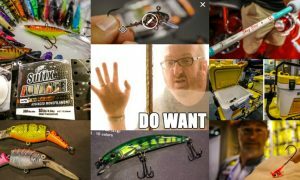 No more tangled hooks or chipped paint — check out the video here for a closer look at ’em. All designed and built in Minnesota. 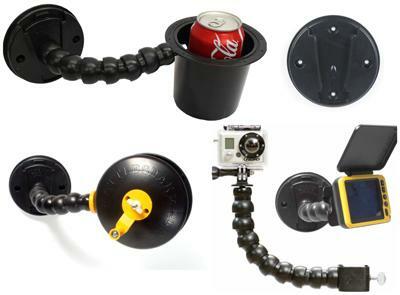 The Quick-Disc Wall mount lets you swap out a ton of different accessories without drilling more holes in your walls. Made for inside your permanent shacks, but you can use ’em in your hub houses too with this awesome zip-tie hack. Much easier to clean your fish when they’re fresh, not frozen solid and slimy. It works slick, here’s a video of it in action. We LOVE not needing a plug-in! 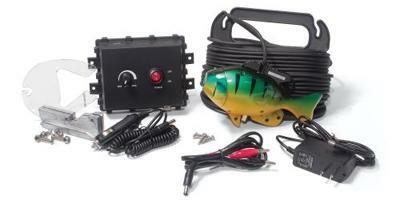 Works great in the fish house, cabin or drive to the lake. 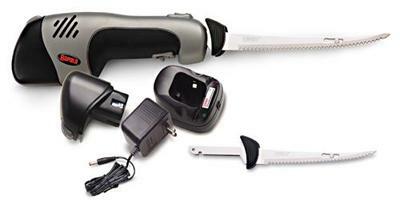 Runs on three C batteries and lasts for 36 hours. Warm, comfy and stylin’. 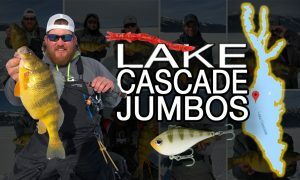 Plus that looks like a walleye! 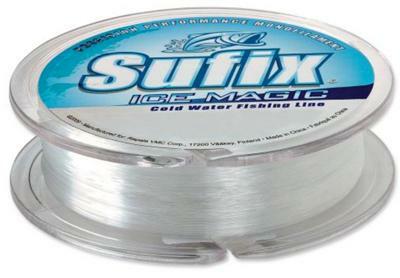 Off Shores are durable, easy to use and super consistent. 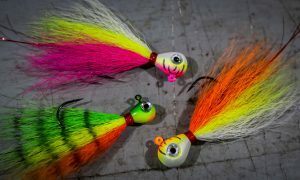 They get your crankbaits out away from the boat, cover more water and tell you when you have a bite — a must-have for any serious walleye fisherman. Hand made (!!) 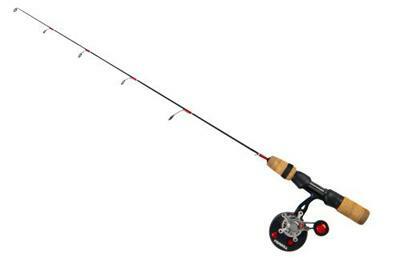 by people who fish and know exactly how a tip-up should function. 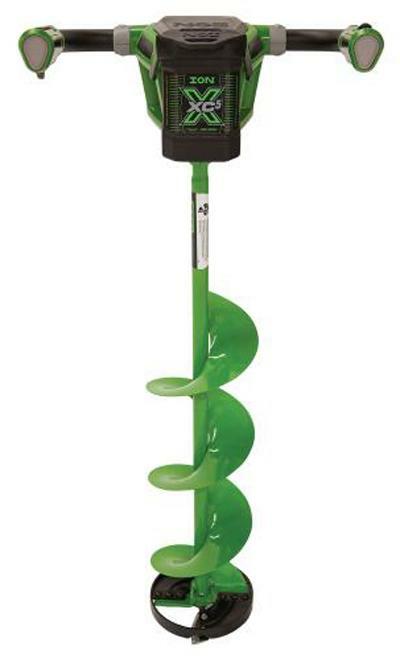 Packing light is key during early-ice, and a Mora Hand Ice Auger will cut 20 lbs off of your load. 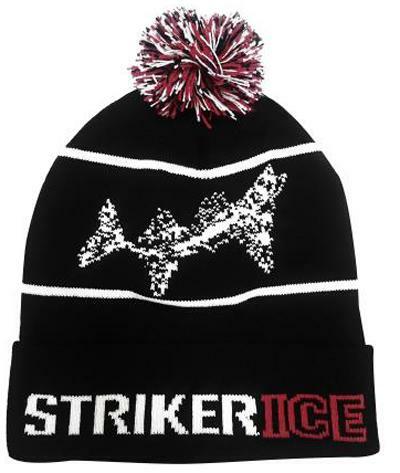 There’s no point in blasting through 4″ of ice with a powerhead. 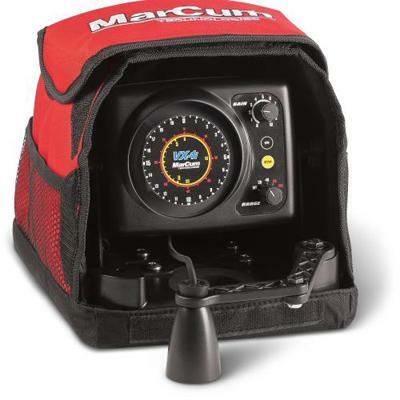 A lifesaver on weekend fishing trips. Lightweight and smooooth. Feels more expensive than the price tag. 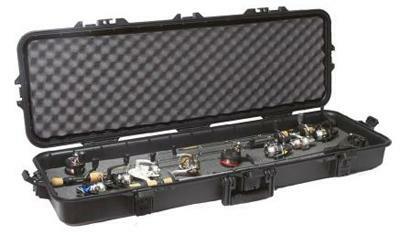 Holds 8-10 combos and costs less than one of your custom rods. Protect ’em. 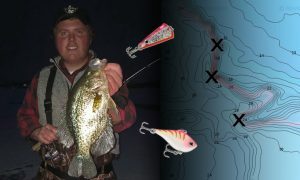 Great panfish combo. 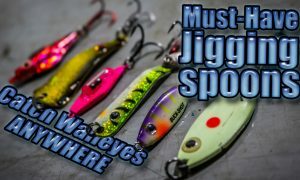 Far less line twist than traditional spinning combos, so jigs don’t do the “death spin,” but you can still pick up a ton of line with a single crank. 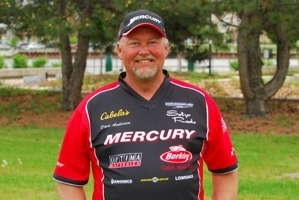 See: You CAN look good while fishin’. Will for sure be your new favorite hoodie. Flawless! 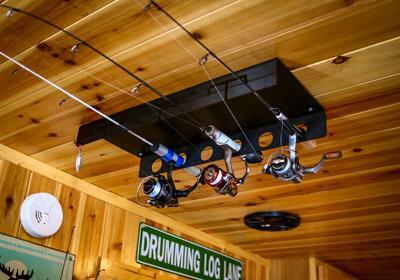 Perfect for the garage, cabin, anywhere, everywhere. 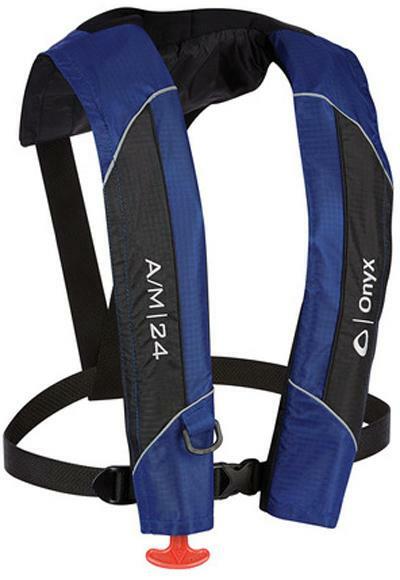 A life jacket you’ll actually like to wear. Seriously, life jackets are useless unless they’re being worn, and this is one you’ll forget is even on. 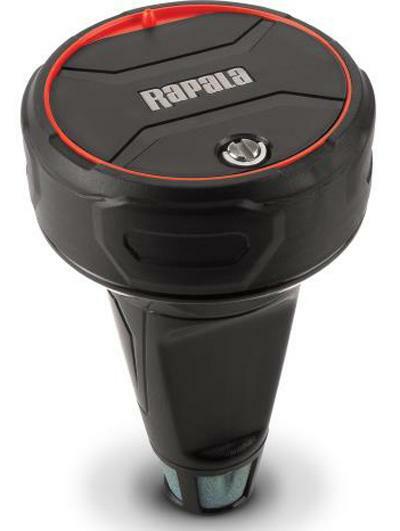 Entry-level price but has features more expensive units don’t. 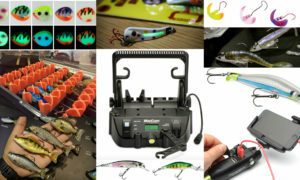 It will for sure help you catch lots more fish. 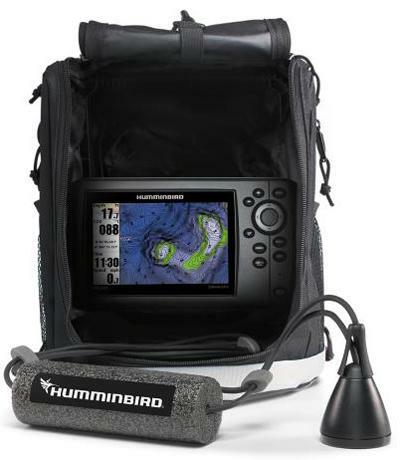 Turns the TV in your fish house into an underwater camera. Color HD 720p = real life video games. 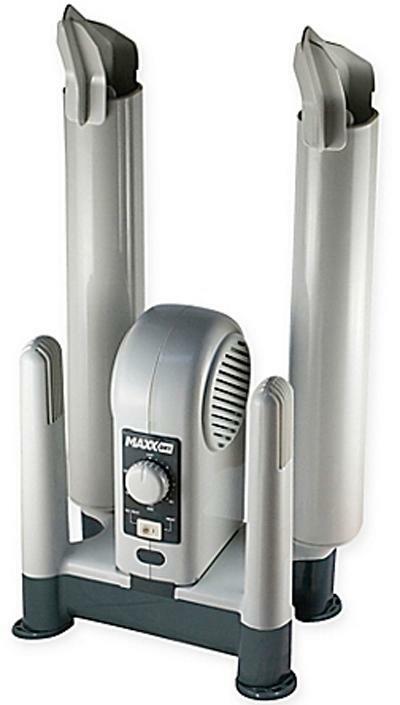 Great for inside the permie shack — no fumes! Also has reverse to blast slush down the hole. 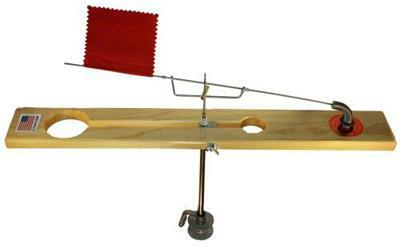 Somehow only weighs 22 lbs, so it’s a great option for hole-hoppers too. Drooooool…. If money is no object, get it! 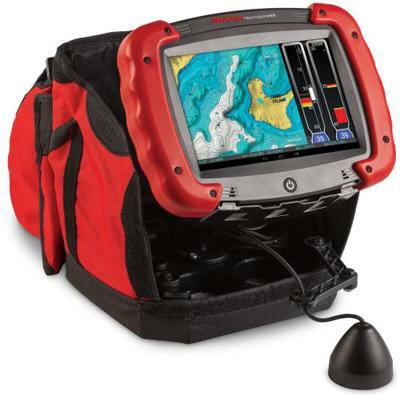 Has 3D mapping, a hi-def touch screen, UW camera module…you name it. Must…use…one…this ice season. 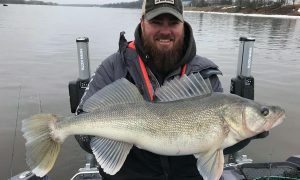 Target Walleye/Ice brings you the BEST walleye and ice fishing news, pics, tips and events year-round, and is brought to you by Al & Ron Lindner, Jim Kalkofen and other walleye nuts like you! 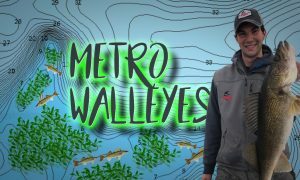 Click here to get Target Walleye delivered to you! 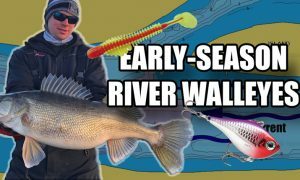 To send us walleye pics, ice shots and whatever, just respond to this email or click here to email us. 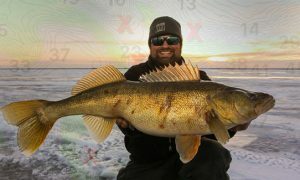 Or post it on the Target Walleye Facebook page.